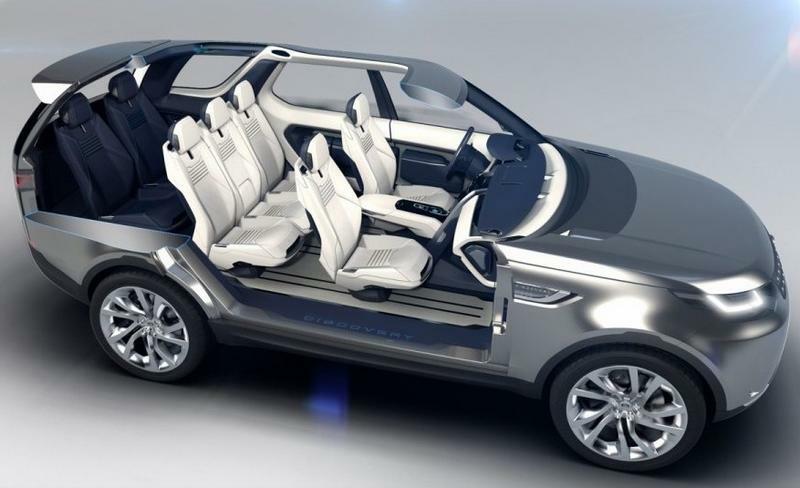 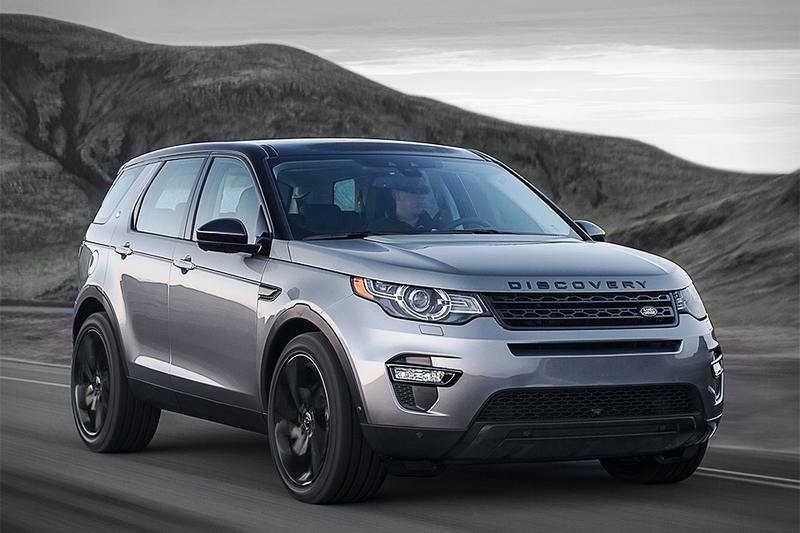 Land Rover unveiled the new Discovery Sport, an all-new compact SUV that’s the first in a new family of Discovery vehicles. 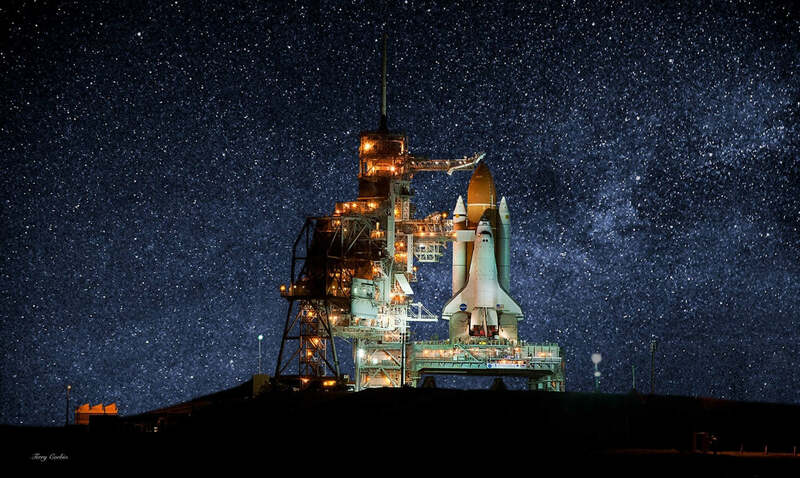 Endeavour patiently awaiting its last mission before a well deserved retirement. 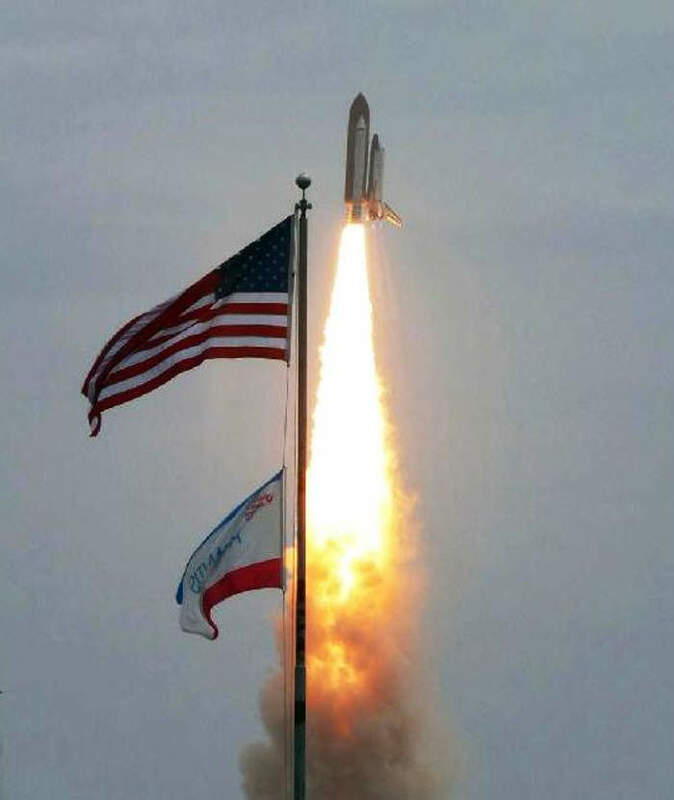 After Discovery, Endeavour is the second legendary orbiter to be put in a museum. 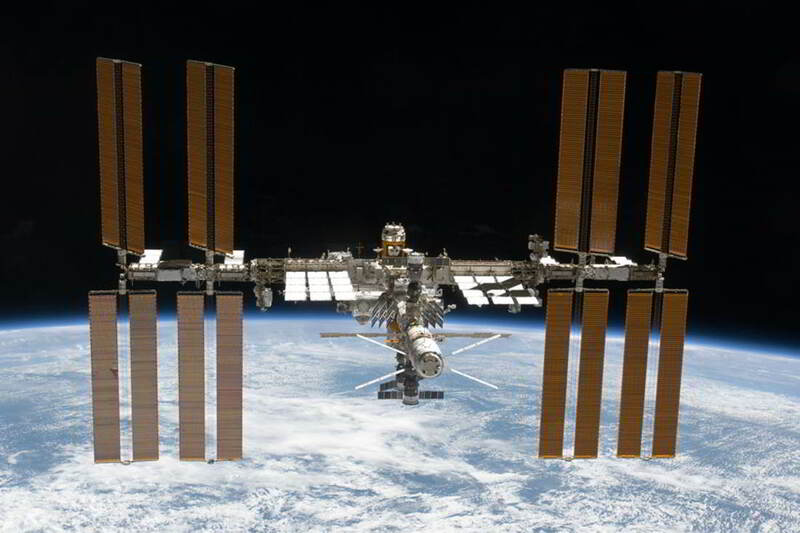 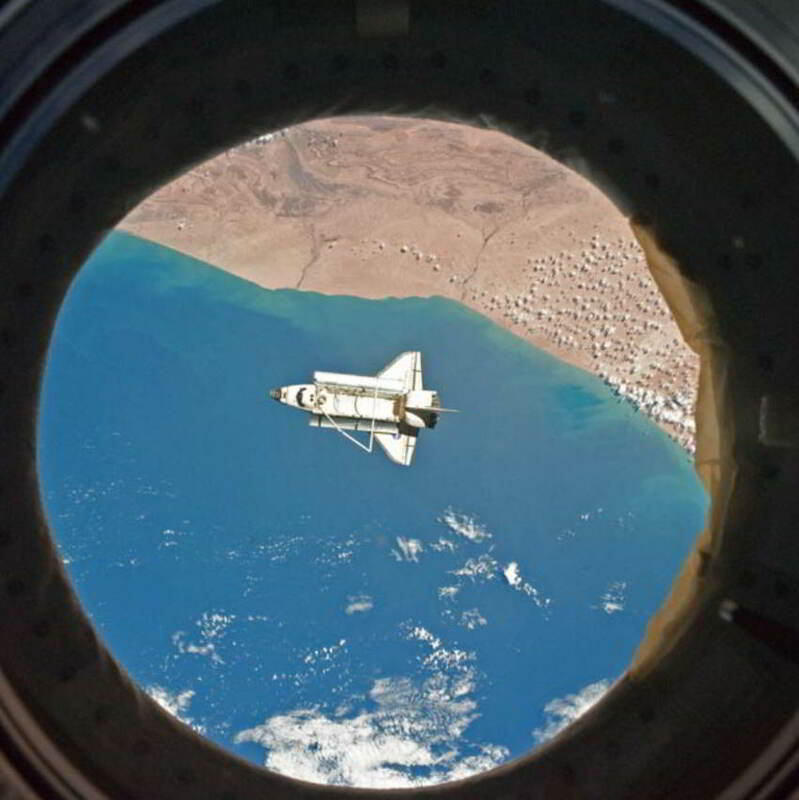 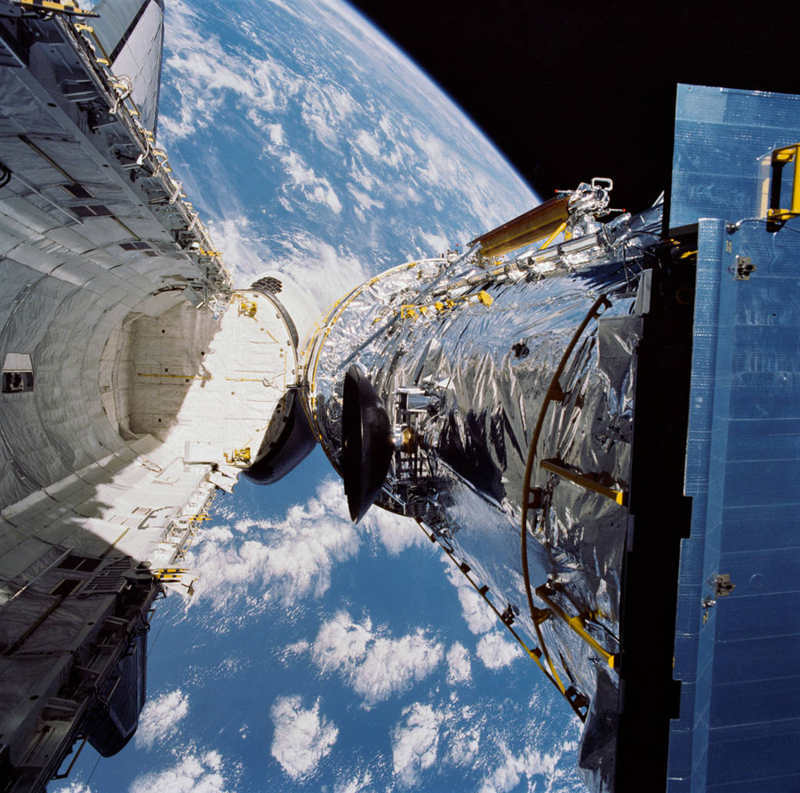 The space shuttle Discovery is seen framed by a window aboard the International Space Station after the undocking of the two spacecraft.